When it comes to software development, a lot of IT companies around the world have taken to the agile method of development. The agile method is not just confined to development but also get into the territories of quality assurance and testing. If the development efforts follow the agile process, it is only right and proportional that quality assurance and testing teams follow the same process as well. This would mean that the testing has to become continuous and also become smart. Agile testing ensures that the product does not have any flaw or bugs step after step. The agile testing team at Claritaz couples the expertise in the development and extends it to the realm of testing. You can be assured that our team that is well-versed with agile development is good with agile testing as well. This makes is one of the most holistic and best agile testing companies. Our approach is more towards a business perspective than a process. Our agile testing methodology ensures that your product-functionalities perform to the fullest potential and do not have any hiccups or issues related to integration, UI or performance. Why should we go for agile testing? Instead of keeping testing and development has different processes, agile looks at development and testing as different facets of a single process. This makes sure that all the mistakes are identified and fixed, giving the product a better edge in the market. Statistically speaking, Agile testing is bound to find bugs every 6 minutes and that results In a 63% increase in quality and a 70% decrease in the rate of defects. 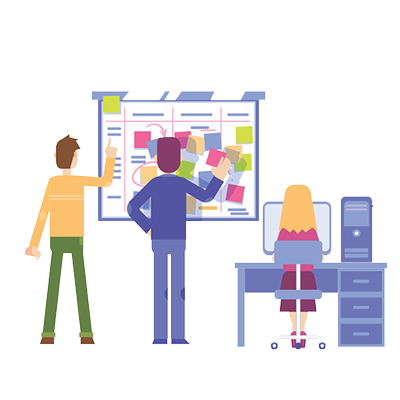 The teams that work with the agile methodology are typically small and focused. This would mean that everybody knows the role they play and the responsibilities they handle, and it becomes increasingly easy to manage these teams which also results in a better product and testing output. Since the testing starts as soon as the code gets into shape, quite a number of bugs can be detected early. Typically, 28% of the bugs are related to design and 47% can be traced to the requirement. Since the bugs are fixed early, it results in fewer bugs being subsequently found. The development and the testing are done in phases and this results in both the teams and the management getting a hang of the product. Instead of waiting for a big release with many bugs, agile testing can go for smaller releases with minimal bugs that can be easily fixed. This reduces the intensity of risk. Agile brings about one of the greatest advantages of flexibility. 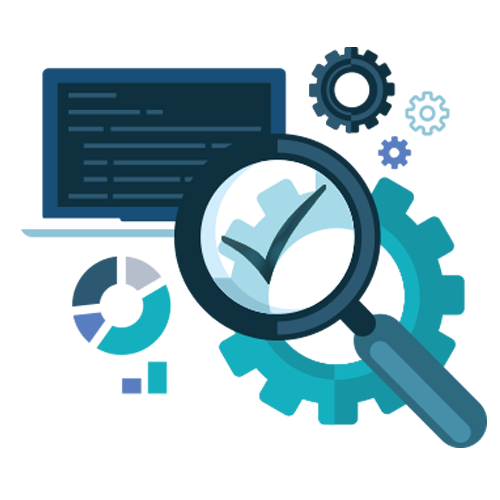 Since the work is done in small increments and if it is found that one small bug which is difficult to fix might result in greater chaos at a later stage of development, the development method can be changed reactive to the testing results. Our industry experience of working with multiple verticals and different kinds of clients all across the globe comes in handy for your requirement in Agile testing. Our active communication ensures that the testing process is flawless and is in line with your requirement at every level. Cross-checking for adherence is one of the things that we hold in high importance. We consider the 'done' criteria as one of the most critical milestones in Agile testing. If you have built a product or planning to build one using Agile methodologies or variants of agile like Scrum, ATDD, and BDD, our Agile testing services can surely help you! drop a sin a line and we will get in touch with you to gather your requirement, discover the possibilities of agile testing, construct a framework for our correspondence and ensure that the end product is completely bugfree stage after stage!